The future is looking better than ever with the newest addition SuperSonic joining the Sonic condo community. 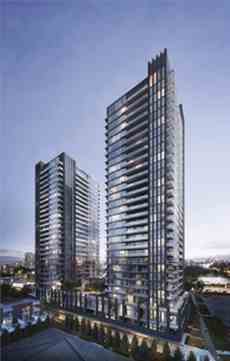 These two towers at Eglinton and Don Mils will allow residents to live life one step ahead. 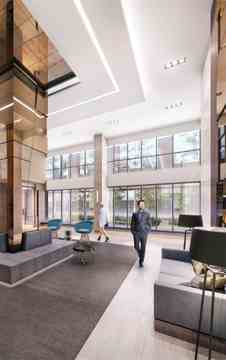 Across from the Eglinton Crosstown, everything will be right where you need it. The future is here, giving you two ways to live it. What will you choose? This major intersection in the Toronto neighbourhood of Flemingdon Park is a bustling, vibrant area of the city and home to a plethora of businesses, restaurants, shops and stores, new condo projects, and much more. 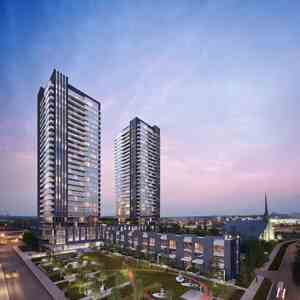 SuperSonic Condos is a Condo development by Lindvest located at Don Mills Rd and Eglinton Ave East, Toronto. Upcoming Eglinton Crosstown line makes the commute faster. Highway 404/DVP is easily accessible.